Our Thermomix Salted Caramel Tim Tam Balls are irresistible! If you follow us on Facebook , you may have caught the live video Lucy and I did when we spent a few days together on the beautiful (but very wet!!) Gold Coast a few weeks ago. 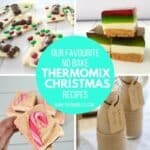 We had a great time planning some really exciting projects and content for you guys over the next few months and best of all, we even got the chance to make some yummy recipes in the Thermomix (which I bought along of course!) including these Thermomix Salted Caramel Tim Tam Balls. 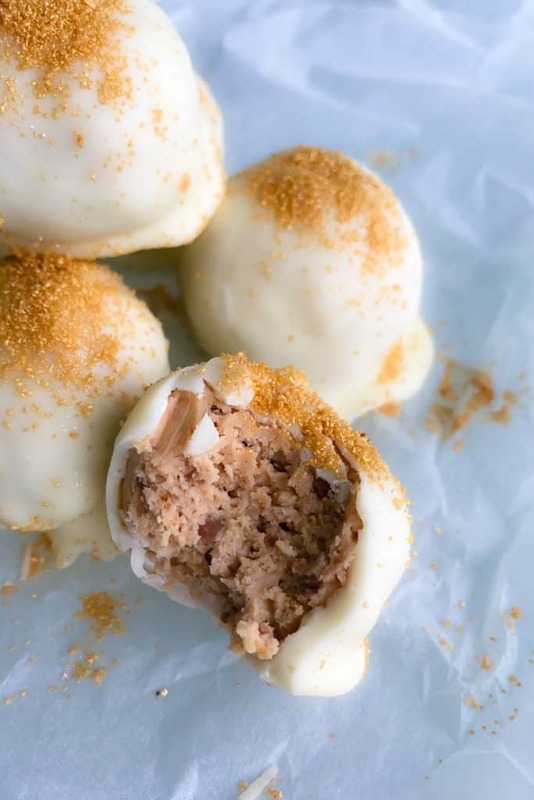 These Thermomix Salted Caramel Tim Tam Balls need just three ingredients (well four if you want to decorate them!) and take no time at all to make. 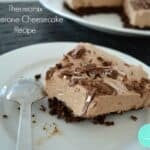 To help speed up the recipe preparation time, it’s a good idea to make sure your cream cheese is at room temperature,although you can just blitz the cream cheese and Tim Tams for a little longer if it isn’t. 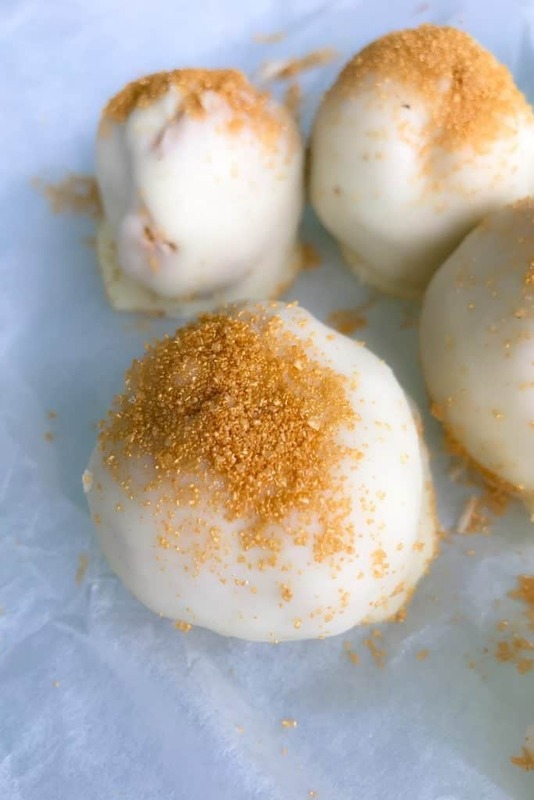 Our Thermomix Salted Caramel Tim Tam Balls make the perfect dessert and are great for Easter! Line a baking tray (or plate) with baking paper and set aside until needed. Place the Tim Tams in Thermomix bowl and blitz for 5 seconds on speed 7. Add the softened cream cheese to the bowl with the crushed Tim Tams and blitz for 15 seconds on speed 5 until combined – it may take a little longer if your cream cheese isn’t completely soft. 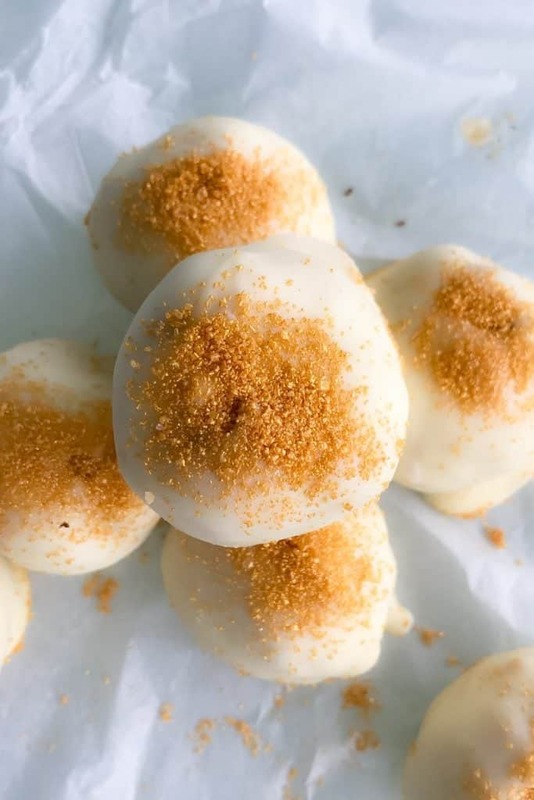 Place the mixture into the fridge for 20 minutes to chill as it will be too soft to roll into balls. Remove the mixture from the fridge and roll into balls (I made mine dessert spoon sized) and place on tray. Continue until all the mixture has been used. Place tray/plate into the freezer for 20 minutes to chill. Break the chocolate into pieces and place into a microwave safe bowl. Cook for 30 second spurts until just melted. 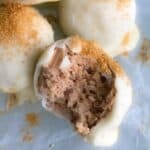 Remove the Tim Tam balls from the freezer. 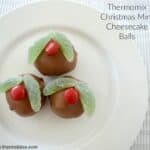 Poke a skewer into the bottom of the balls and dip them in the melted chocolate. Place on plate lined with baking paper. Put the balls back into the freezer for 20 minutes or until the chocolate has set - then serve. You will need one full pack of Tim Tams for this recipe. If your cream cheese is not softened (ie at room temperature) then it may take longer to combine with the chopped Tim Tams. 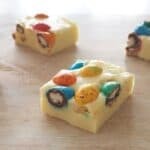 You can also use any flavour of Tim Tams for this recipe. 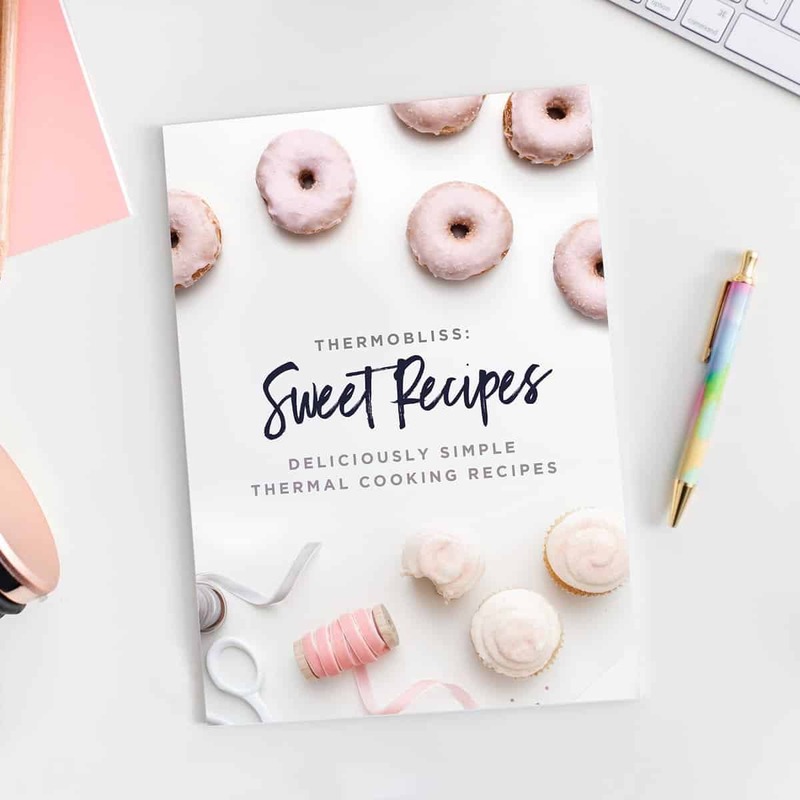 For more great simple sweet recipes, check out our ‘Thermomix Sweet Recipe Cookbook’ and our ‘No Bake Slices and Bars‘ eBook. You can browse all of our books and eBooks here.